Spoil Yourself! You're Worth It!
. . . . . Welcome ! . . . . what we have! STAND UPS & LAY DOWNS! HIGH PRESSURE BULB STAND UP! PERSONALIZED AIRBRUSH SPRAY TANNING IS HERE! Follow Us ON FACEBOOK, INSTAGRAM & TWITTER FOR NEWS, SPECIAL OFFERS & PRIZES! 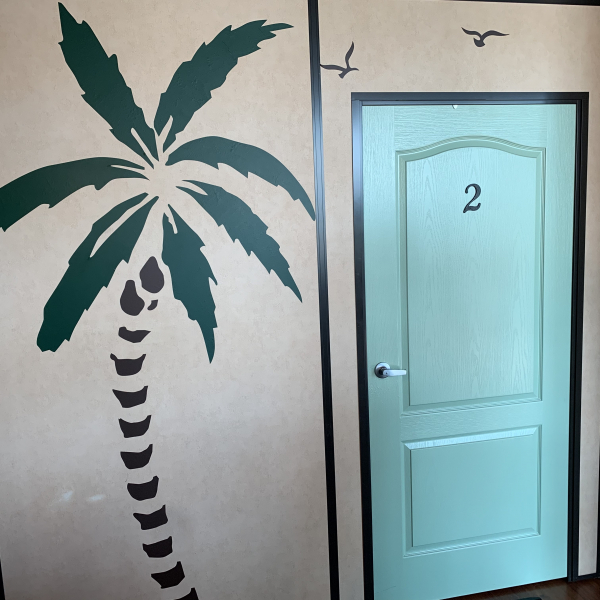 ENJOY SECURE PRIVATE CLEAN ROOMS! 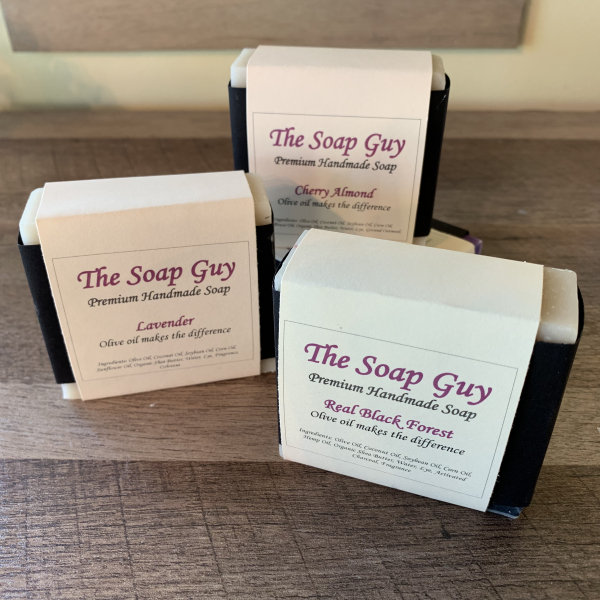 Check out our NEW Selection of Natural Soaps made with Olive Oil & Goats Milk! 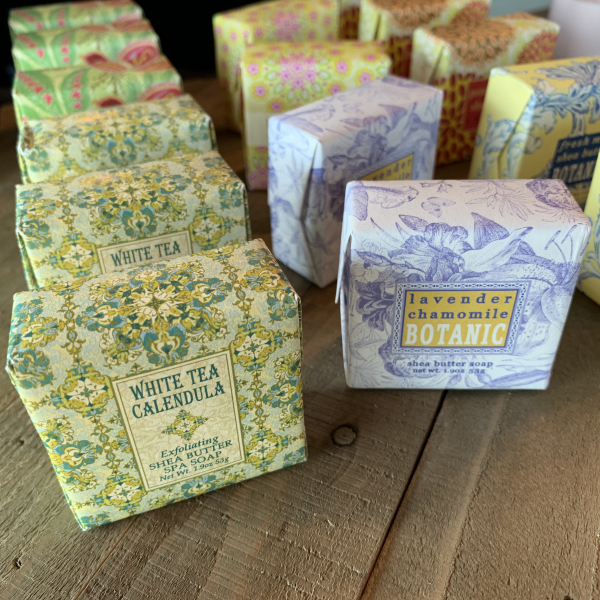 NEW BOTANIC Natural Shea Butter Soaps! 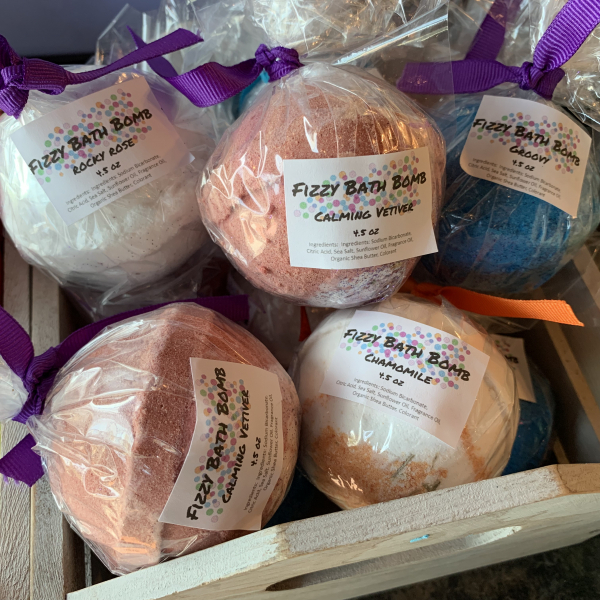 NATURAL ESSENTIAL OIL BATH BOMBS! 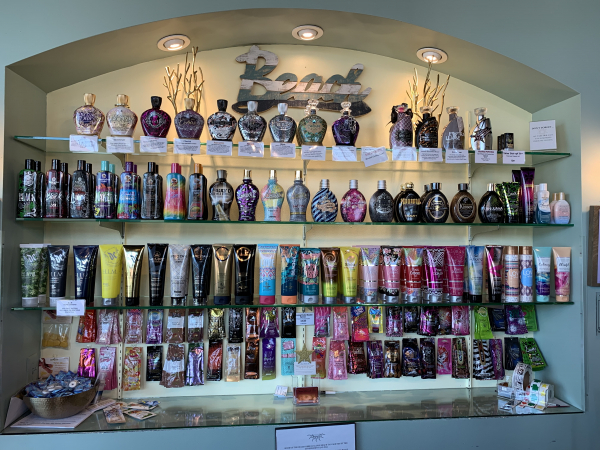 HUGE Selection of Tanning Lotions! 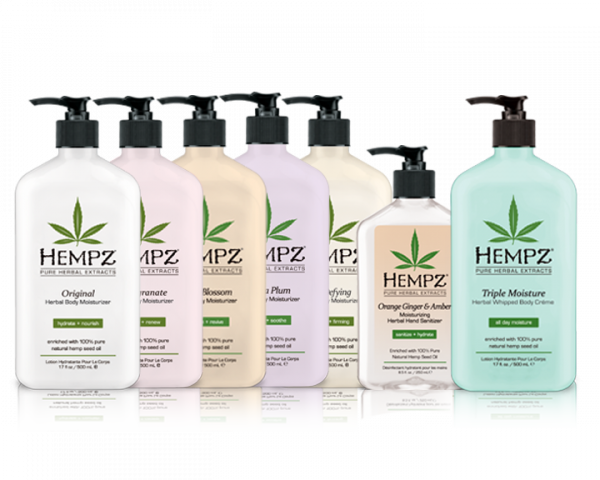 Huge Selection of Hempz Body Lotions, Body Washes & Scrubs! 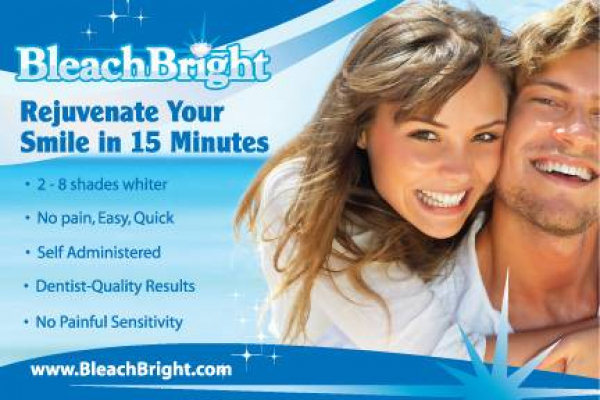 NEW Line of BleachBright Teeth Whitening Kits! 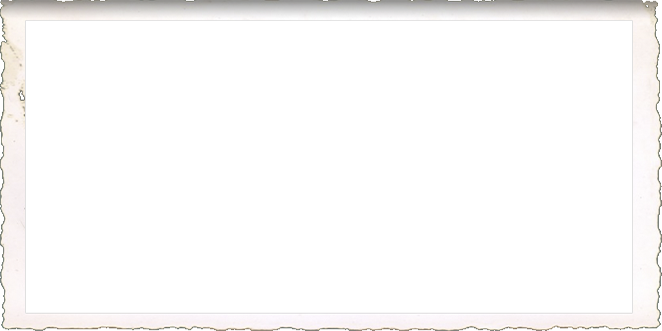 .................TELL US HOW WE ARE DOING! 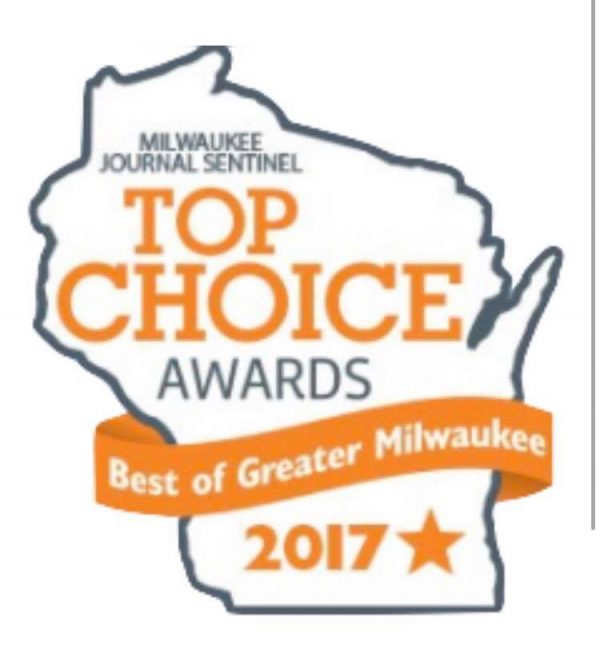 LEAVE US A GOOGLE & YELP REVIEW! AND WE WILL ENTER YOU IN OUR DRAWING WITH A CHANCE TO WIN A LOTION! REFER 5 PEOPLE & GET A GIFT OF A MONTH OF GOLD LEVEL UNLIMITED TANNING! YOUR SIGNATURE IS REQUIRED TO BEGIN or END ANY CLUB MEMBERSHIP! FOR YOUR PROTECTION OF YOUR ENCRYPTED ACCOUNT INFORMATION WE CANNOT ACCEPT CANCELLATIONS BY TELEPHONE, EMAIL OR TEXT!